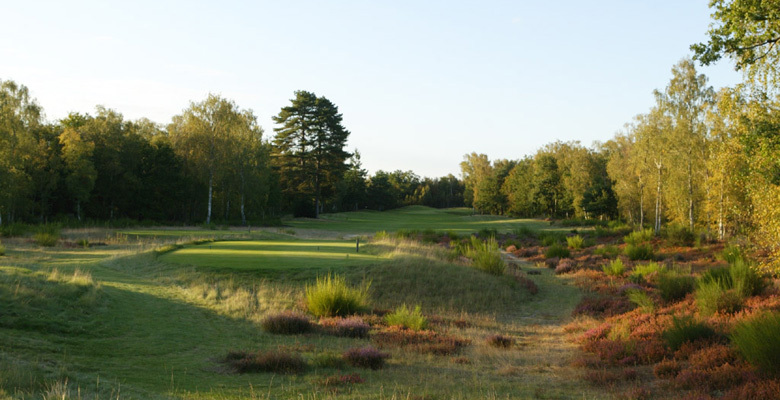 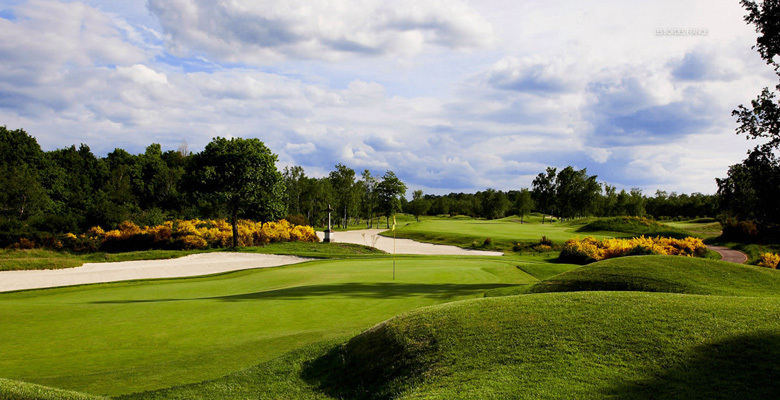 Home/Top 10 golf courses around Paris! 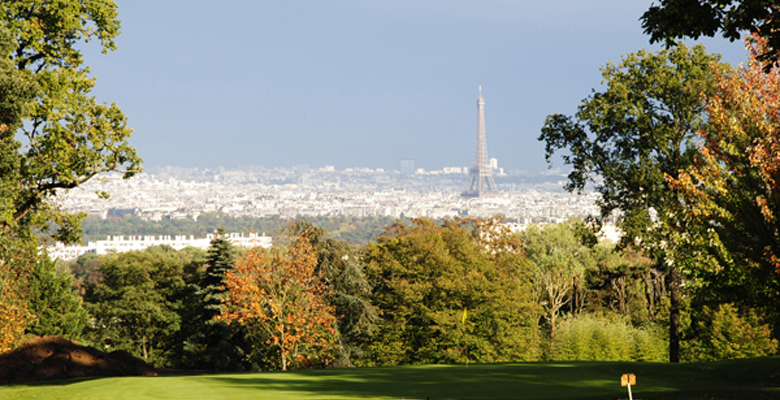 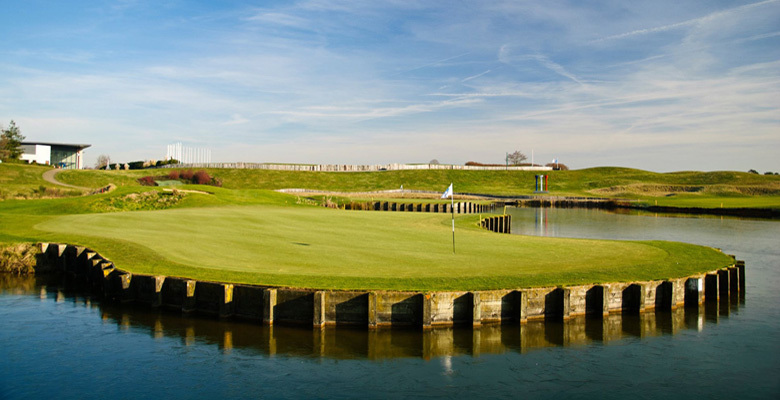 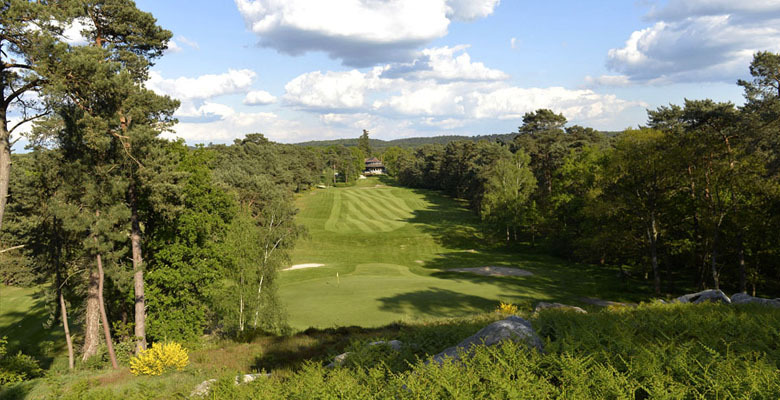 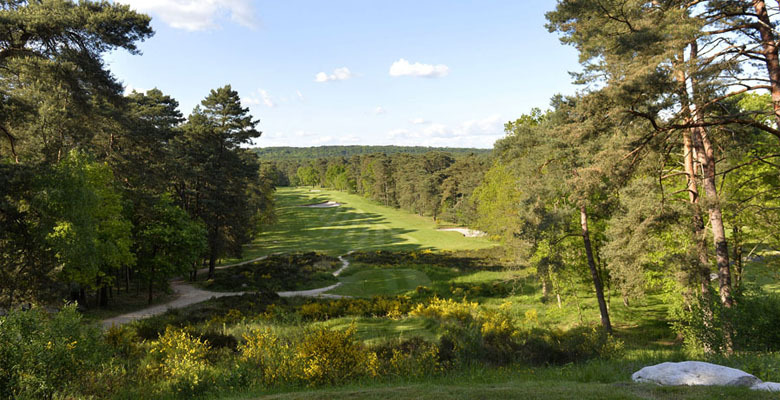 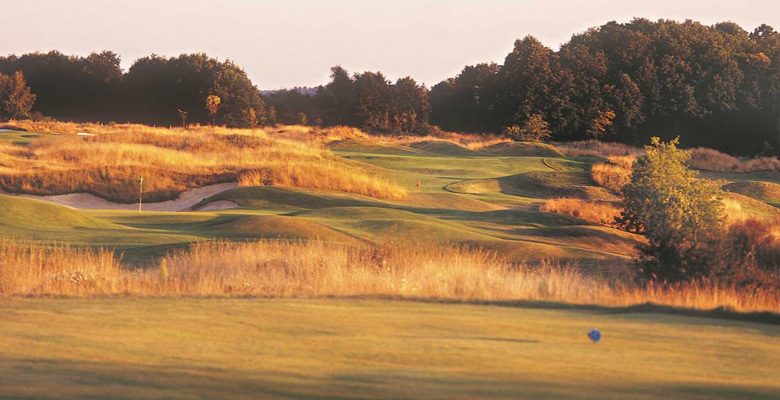 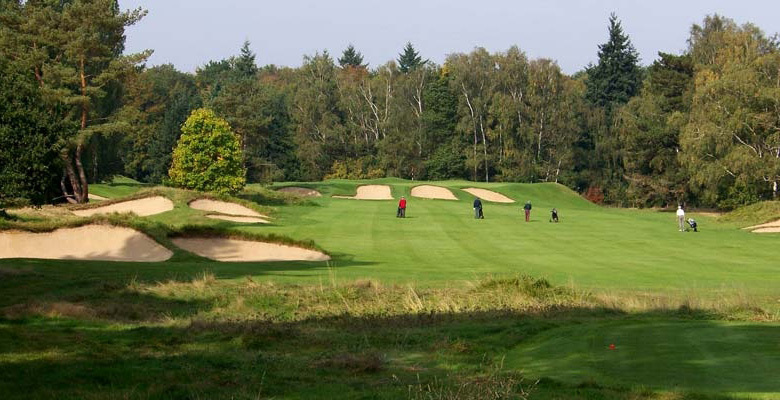 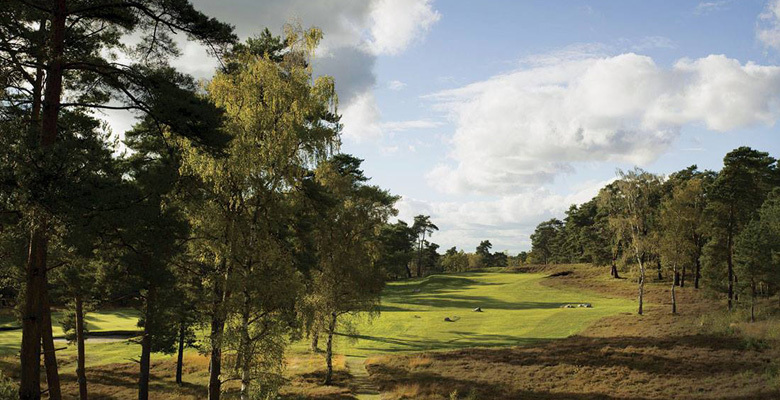 Paris hosts Europe’s best golf clubs on its doorstep! 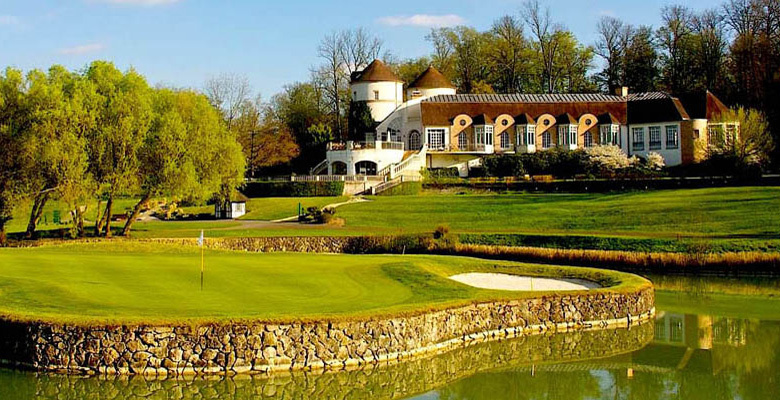 Choose the venues, dates and services you would like and we'll take care of the rest!